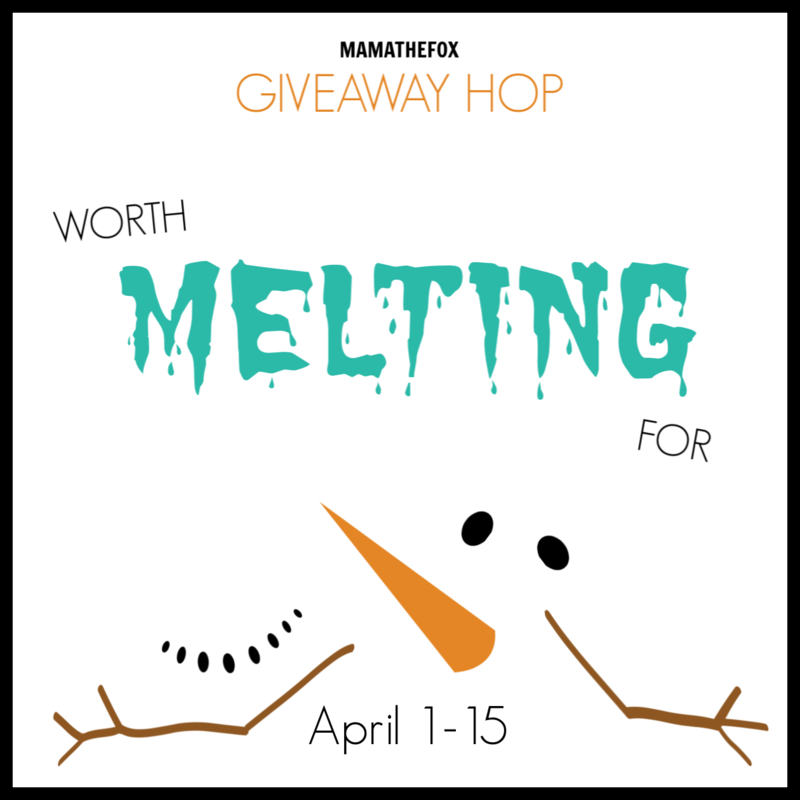 Welcome to the Worth Melting For Giveaway Hop hosted by MamatheFox. From now through April 15, hop along to all participating blogs for a fun variety of family friendly giveaways worth melting for! There is no limit to how many you can win, so after you've entered my giveaway, hop along and enter them all. Good luck! **DVD received for consideration. Post contains affiliate links. All thoughts are 100% my own. If you were a kid or a teen in the 2000s... chances are you know all about Kim Possible! In fact, I'm sure many of you read the title and immediately started playing the theme song in your head! I know I did! The cartoon was a huge hit that most of us in that 20s-early 30s age group watched at least a few episodes of. I remember watching it in high school, and even now my own children have enjoyed the original cartoon too. With it's action packed fun and adventure, it was hard not to enjoy...and I'm not even much of a cartoon fan! 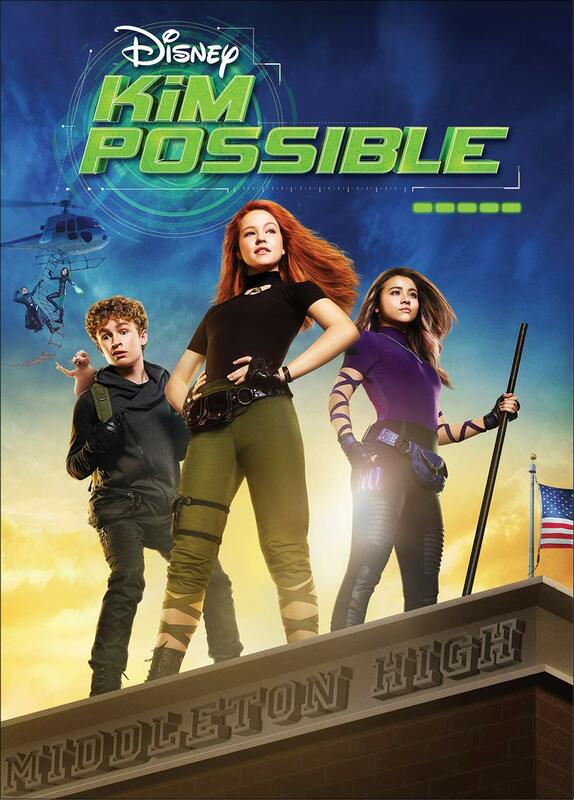 When I heard that Disney Channel was creating an all new live action movie based on the series, I was excited to check it out with my kids! And it didn't disappoint! I must admit I was a little curious on what to expect though. Most of the DCOM movies as of late have been... well, musicals! And don't get me wrong, I LOVE a good musical. It's great for The Descendants and even Freaky Friday, but I wasn't sure how that would work in this particular movie. This one however, was NOT a musical, just a fun, kid friendly adventure movie that the whole family can enjoy! Now I'll admit, I don't remember the original series all that well myself so I cannot speak to just how much was kept the same... I remember the basic characters- Kim Possible, Ron Stoppable, etc. and those were all the same of course but I'm sure there were some differences as well. Again, as just a casual fan, this didn't bother me in the slightest and I found the movie to be quite an enjoyable retake. I am sure that the die hard fans might have a little more to say on that subject. The die hard fans WILL however appreciate the cameo appearance made by Christy Carlson Romano- the original voice of Kim. Of course, the die hard Boy Meets World fan in me would have likewise loved to have seen a cameo made by the voice of Ron- Will Friedle... but hey, we can't have it all, right? As a fan of 'The Goldbergs' my oldest child was excited to see a familiar face starring as Ron Stoppable too. Now, I won't give too much away about the story... but I thought it was pretty true to what I remember about the series--- action, adventure, high school and friendship--- all wrapped into one entertaining movie that my kids loved! Kim Possible is available now on Disney Digital and DVD. I loved this show as a kid! My niece would enjoy this movie. Thanks for the chance. My daughter would love to watch Kim Possible. I think my granddaughter will enjoy watching this movie.